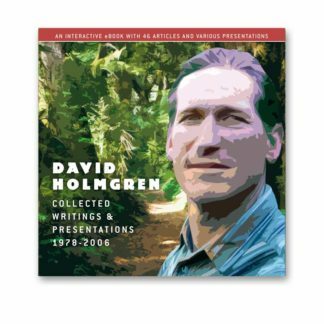 This 2015 eBook edition of David Homgren’s seminal work, has been reviewed to improve grammar, use of terms, and includes updated and additional references. 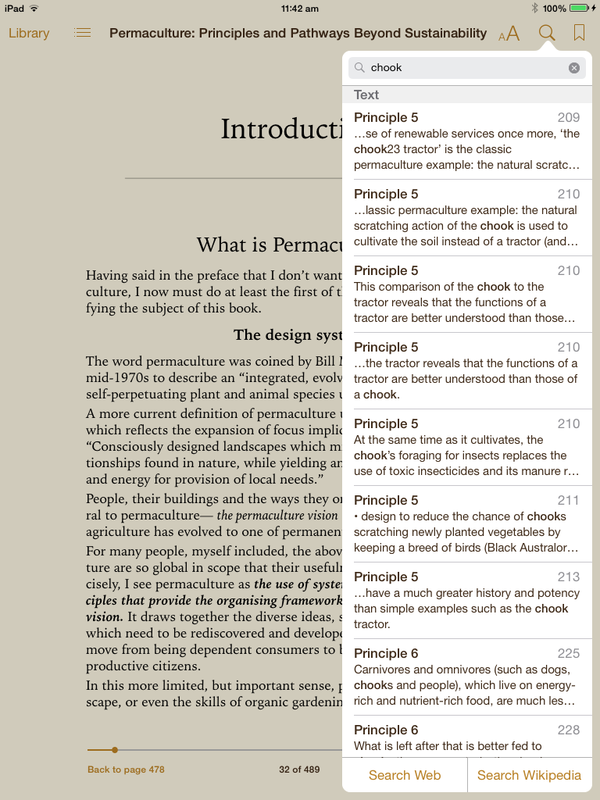 The digital edition is fully searchable, with new colour icons, live links to updated web addresses and direct cross-referencing to precise points in the text rather than general chapter references. 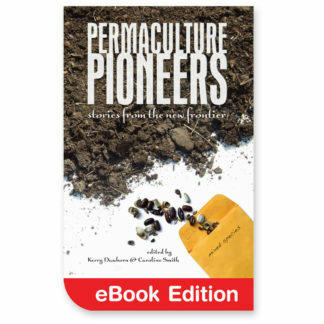 The 2017 revised edition, which includes revised illustrations and a new cover, is currently only available in a hardcopy format. 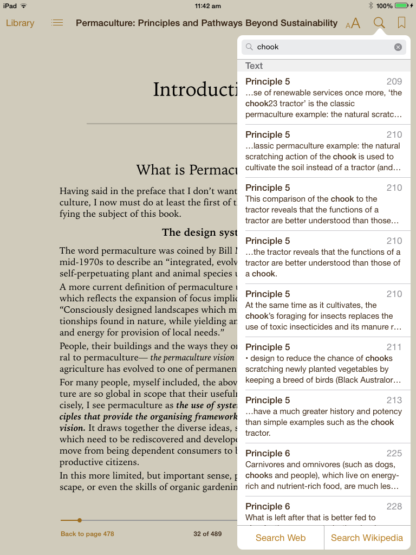 ePub format is suitable for most tablets and smart phones with .mobi for Kindle. 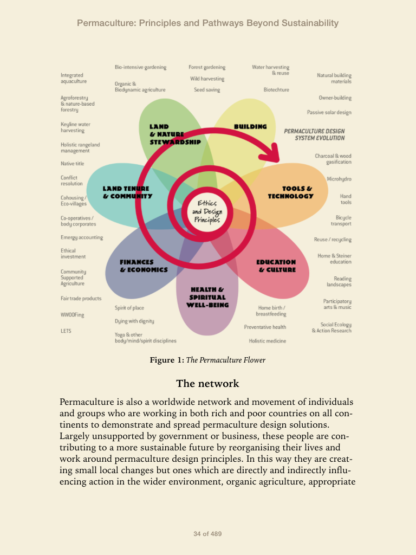 Principles and Pathways draws together and integrates 25 years of thinking and teaching. 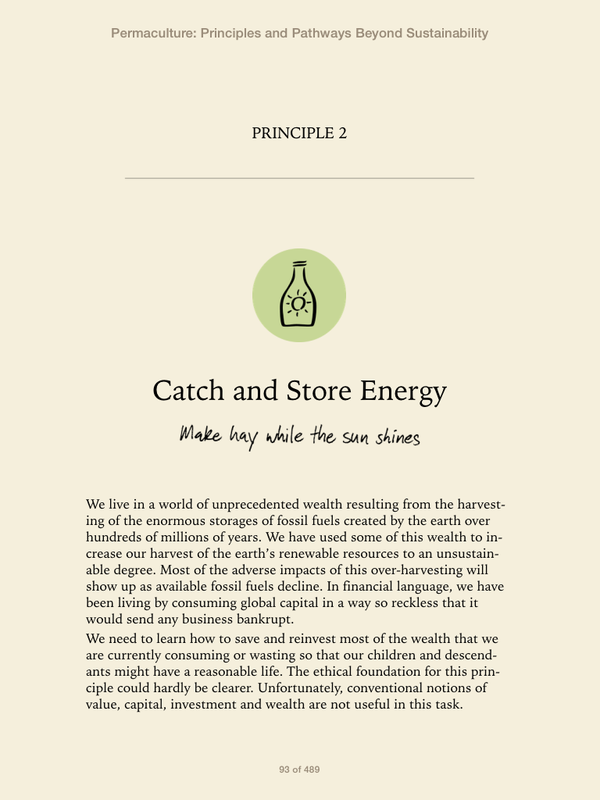 It shows a whole new way of understanding and action behind a simple set of design principles. Relevant to every aspect of how we reorganise our lives, communities and landscapes to creatively adapt to ecological realities which shape human destiny. 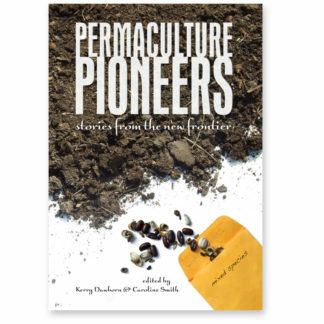 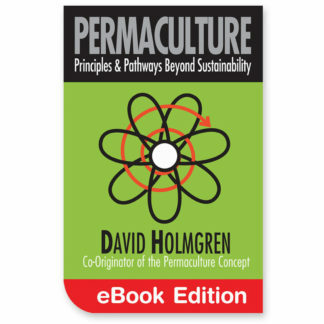 Essential reading for permaculture designers and accessible to a wide range of critical thinkers. 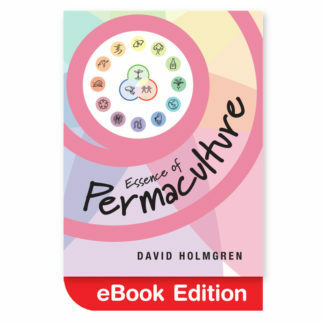 See the post with an extract of David’s prologue for the eBook release or download a sample (ePub). 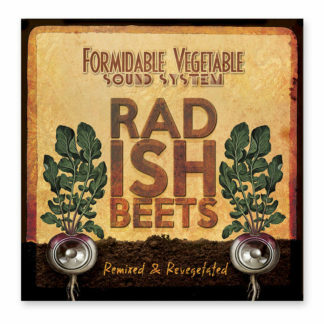 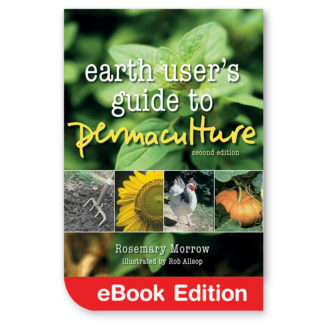 For students and teachers of permaculture this book provides something more fundamental and distilled than Mollison’s encyclopedic Designers Manual. 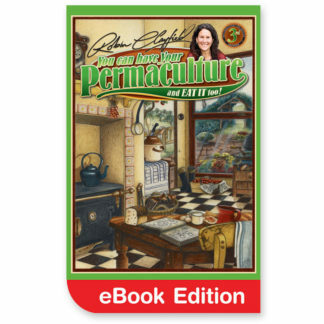 For the general reader this book provides refreshing perspectives on a range of environmental issues and shows how permaculture is much more than a system of gardening. 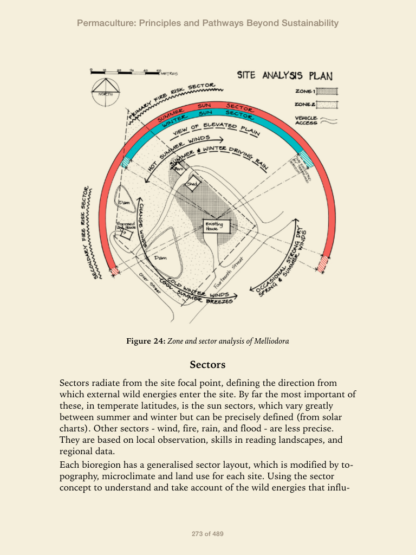 For anyone seriously interested in understanding the foundations for sustainable design and culture, this book is essential reading. 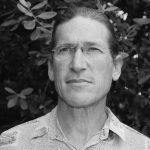 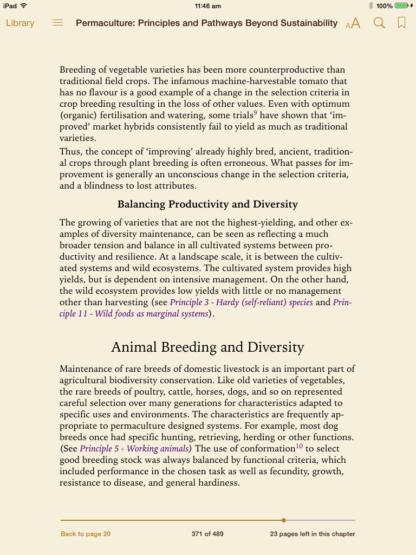 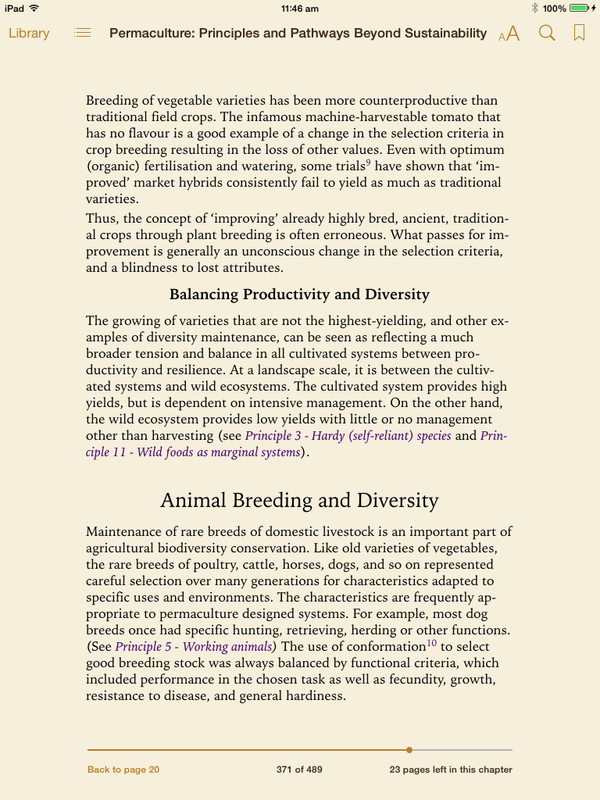 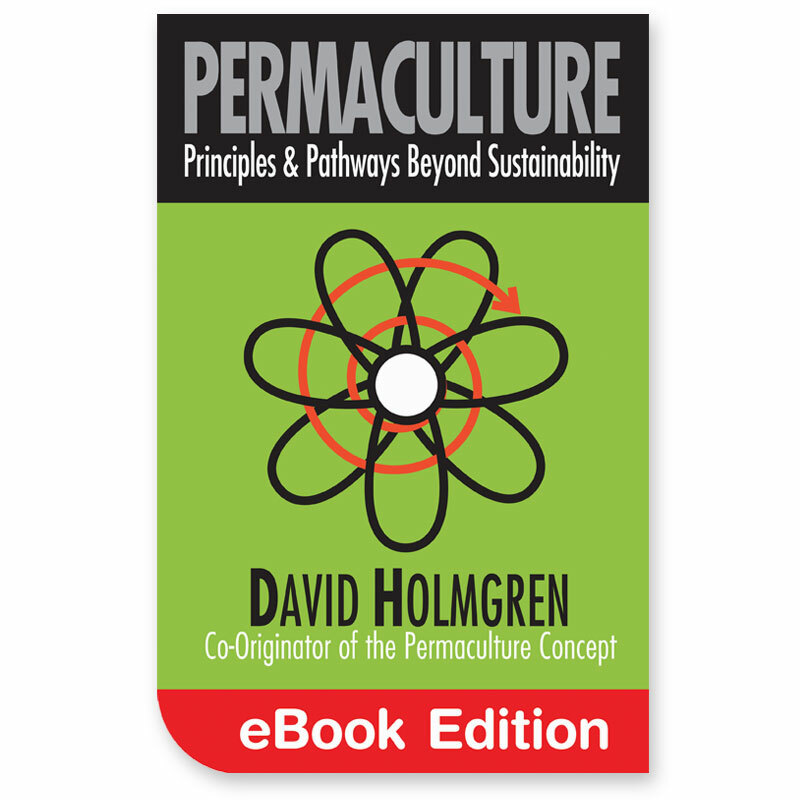 Check out the summary of permaculture concept and principles taken from the above book. 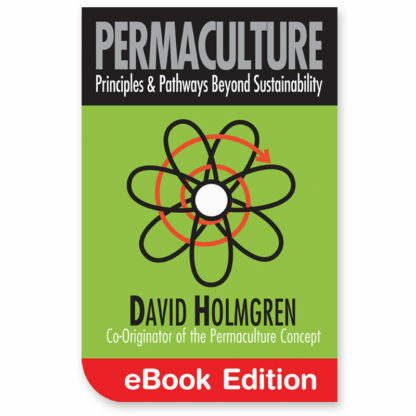 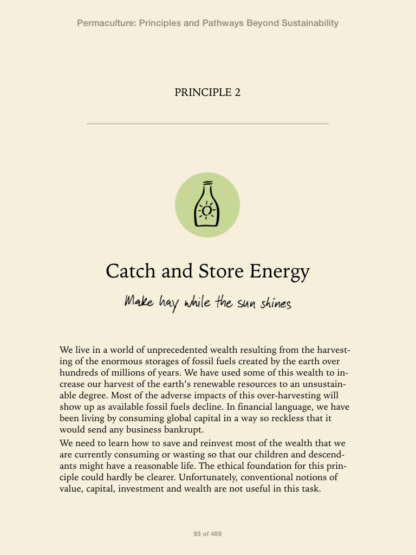 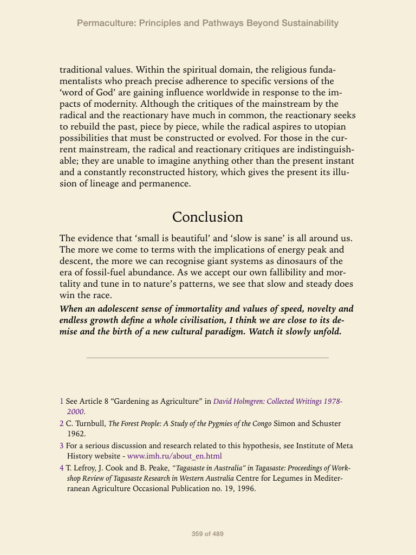 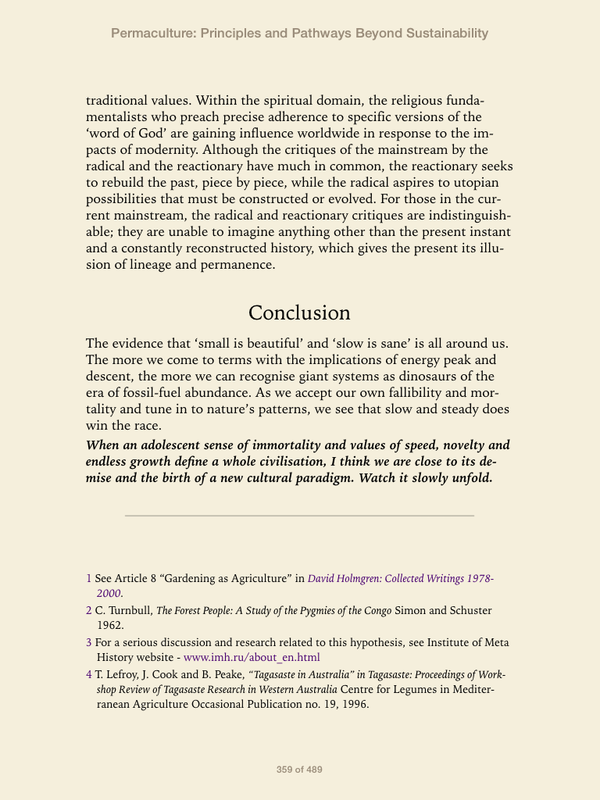 The Essence of Permaculture is available as a booklet, PDF or ePub – ideal for mobile devices.